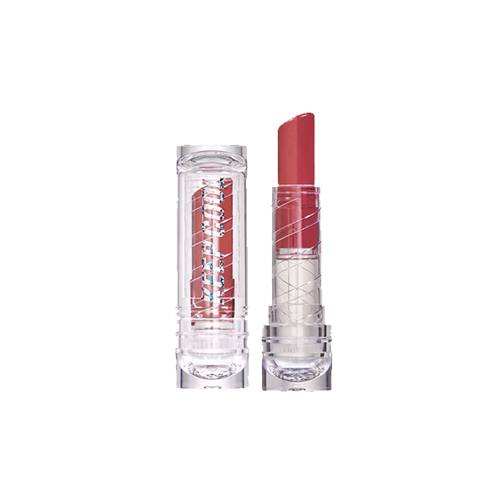 Dual texture formulated with 40% of tint and 60% of balm for a natural gradation effect. Apply the product on the inner side of lower lip 2-3 times. Turn down and rub the product to apply on the inner part of the upper lip. Press your lips together to create a natural graduation effect.